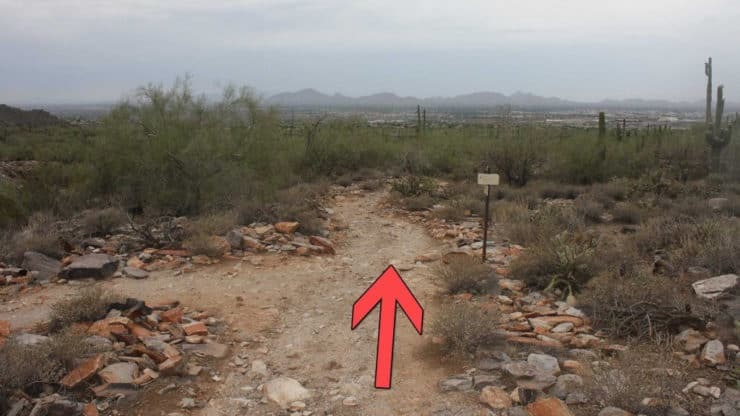 This “best of” McDowell Sonoran Preserve hike offers well-marked trails, easy climbs, nice views, and classic Sonoran desert scenery on the Gateway Loop Trail. 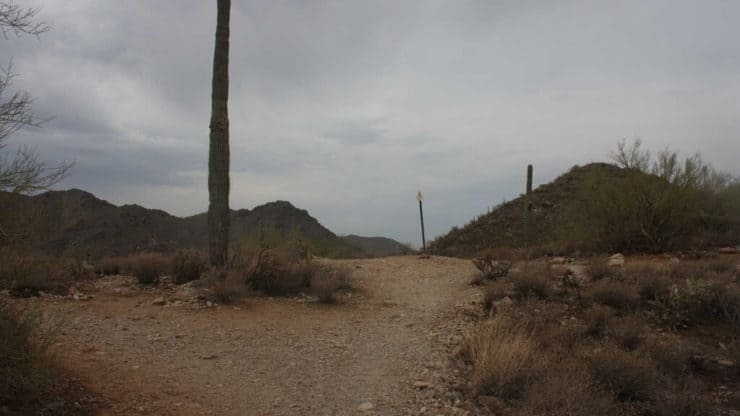 The hike is a great intro hike to McDowell Sonoran Preserve and is suitable for all levels of hikers. 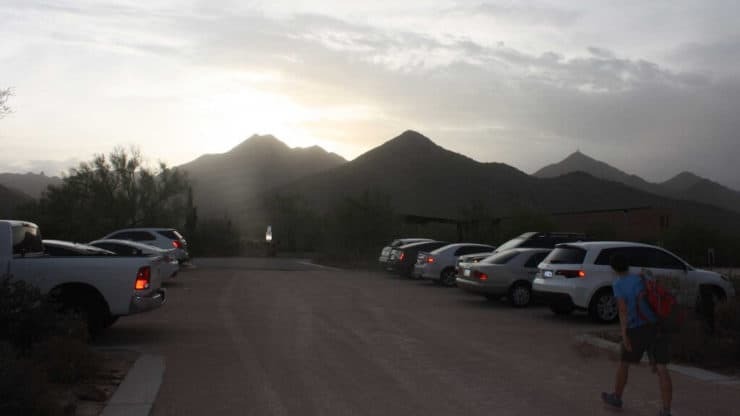 And unlike Camelback Mountain, McDowell Sonoran Preserve is a peaceful oasis where you can connect with nature and unwind. 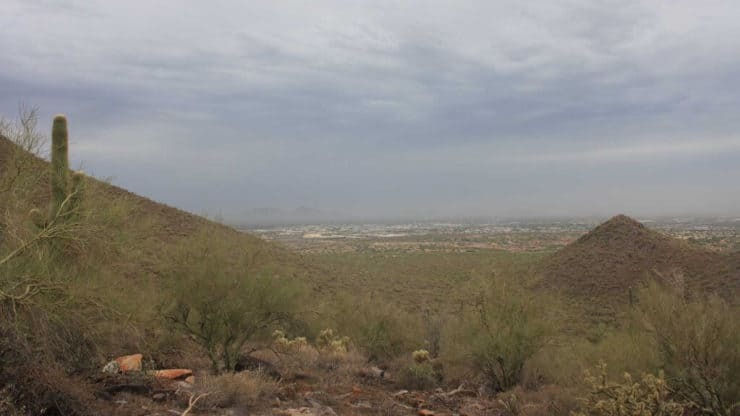 The McDowell Sonoran Preserve was created in 1990 when private citizens and the city of Scottsdale realized that they had to protect this pristine nature from development. 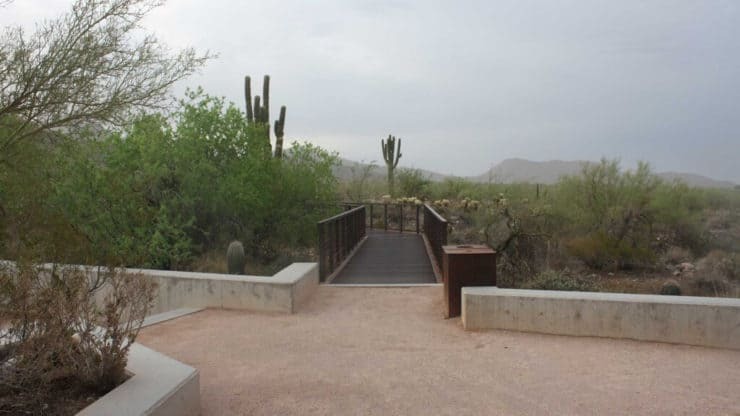 They formed the McDowell Sonoran Conservancy, a public-private partnership. 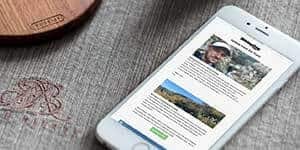 The preserve is run by and cared for by private volunteers. Very awesome. The parking lot is huge and you should be okay to find a spot. 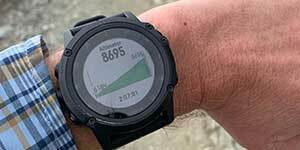 You can get away with fitness gear here, but hiking gear works too. Bring lots of water, it can get very hot. 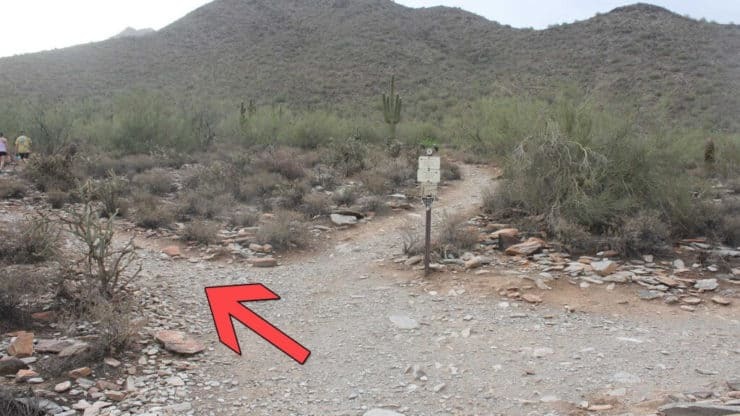 The trail system is well marked and there are free trail maps at the Gateway Trailhead. 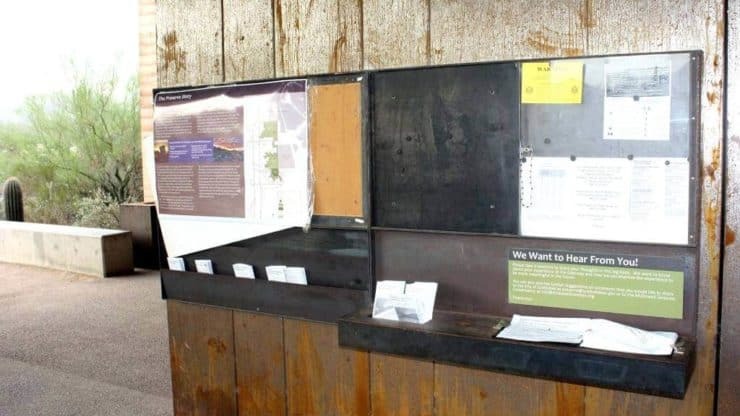 The Gateway Trailhead also has water, bathrooms, and volunteers who will answer questions. 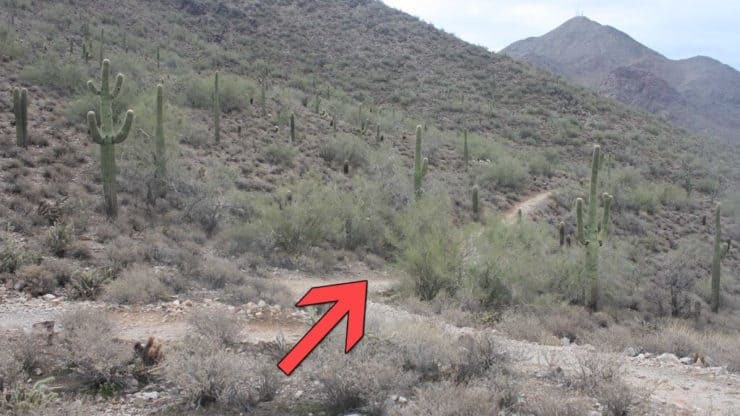 The McDowell Sonoran Preserve hike takes the Gateway Loop trail, which climbs up to the Gateway Saddle, then back down. 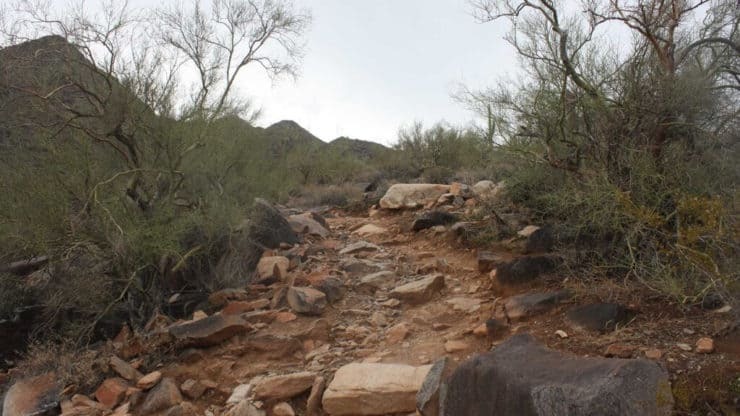 McDowell Sonoran Preserve hike has a few hundred feet of climbing up to the Gateway Saddle. It’s a climb, but it isn’t too tough. 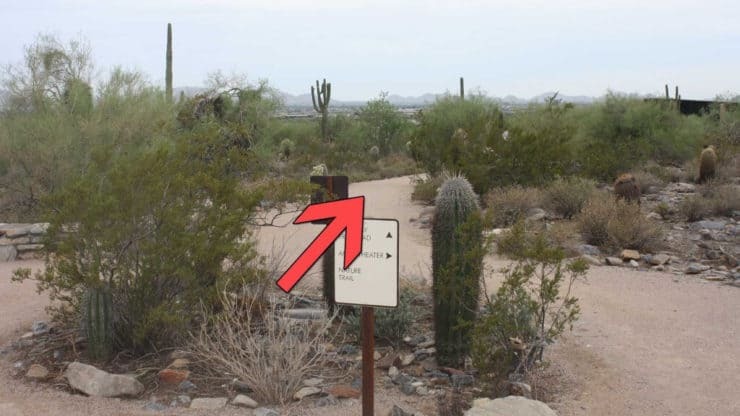 From the McDowell Sonoran Preserve Gateway Trailhead has a huge parking lot. Head up to the visitors center from here. 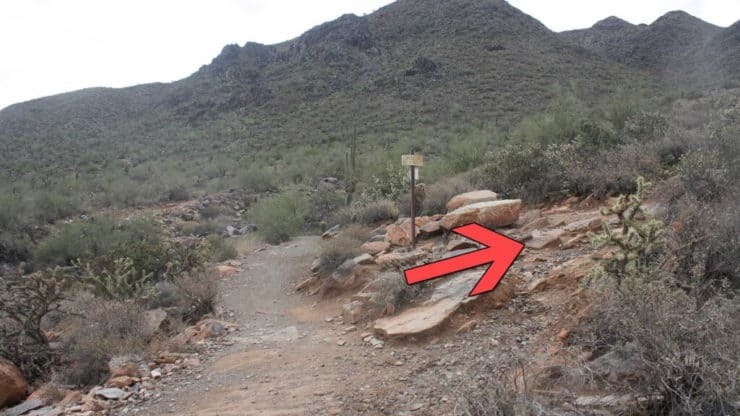 The Gateway Trailhead has maps, bathrooms, and water for your hike. 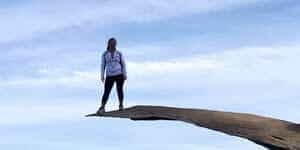 Hike through the courtyard to and over the metal bridge. After about 500 feet, you come to a little roundabout. 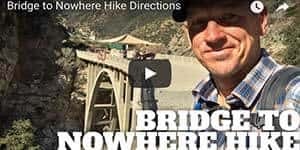 Hike straight through. 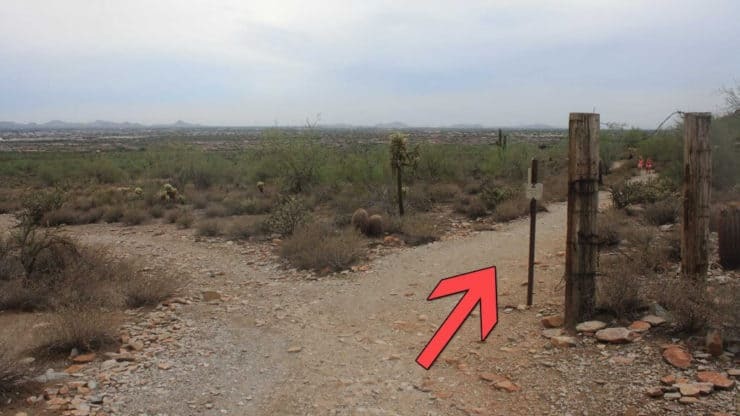 At about 0.4 miles, you come to the Gateway Loop trail. 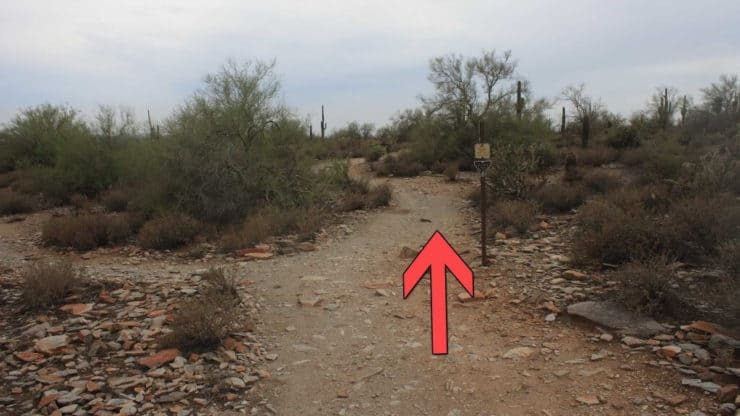 Notice that there are good signs at most of the trail junctions pointing you in the right direction. 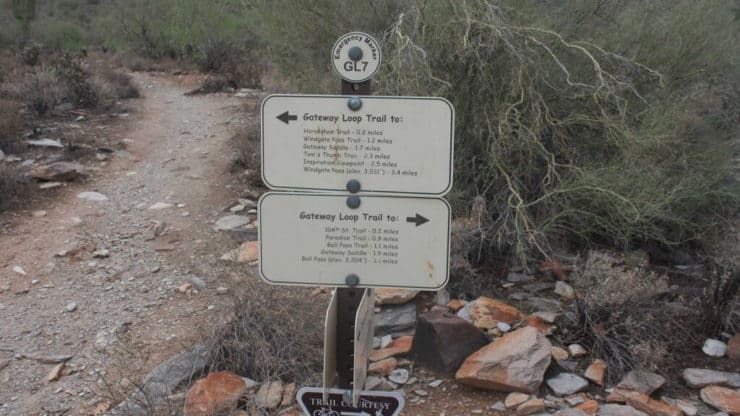 Hike left onto Gateway Loop trail. 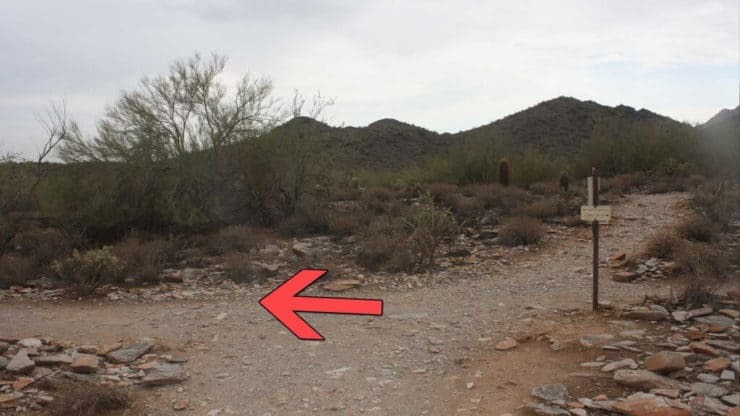 At 0.6 miles, hike to the right. The trial goes gradually uphill. 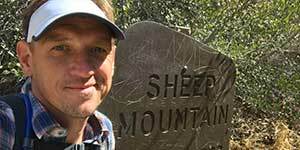 At about 1.6 miles, make the sharp right to hike up the rocky path up to the Gateway Saddle. This is the steepest part of the trail. Take your time. The trail is rocky here but nothing extreme. 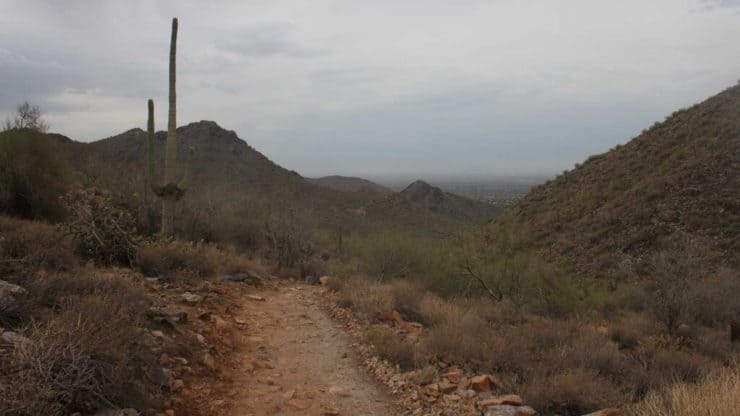 As you hike your way up the saddle, look right to see beautiful Sonoran desert landscapes and views into Scottsdale and Phoenix. 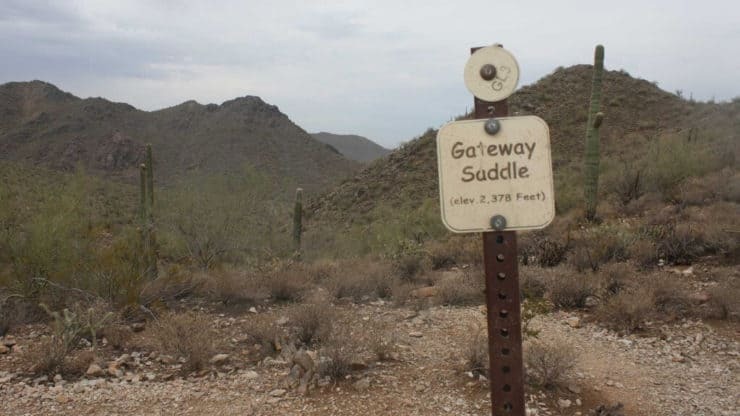 At about 2.1 miles you reach Gateway Saddle, the highest point on the hike. Catch your breath and enjoy the view. The Gateway Saddle sign is a great spot for a selfie. 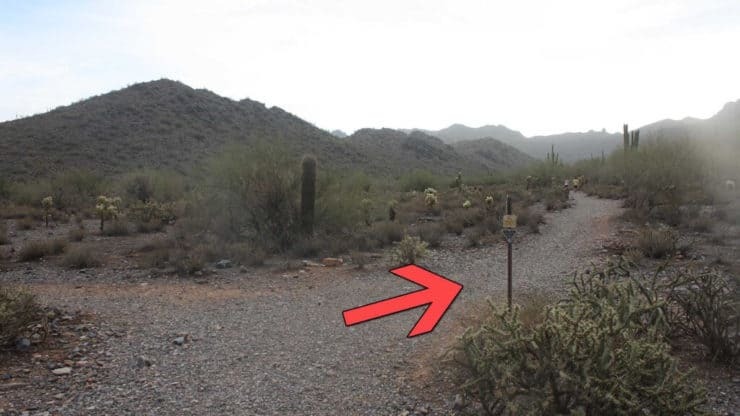 Don’t forget to tag it at McDowell Sonoran Preserve. 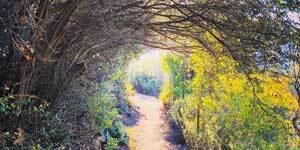 Hike down the Gateway Loop Trail. It’s all downhill from here. The trail is well marked and offers nice views as you descend. At about 2.9 miles, stay right. 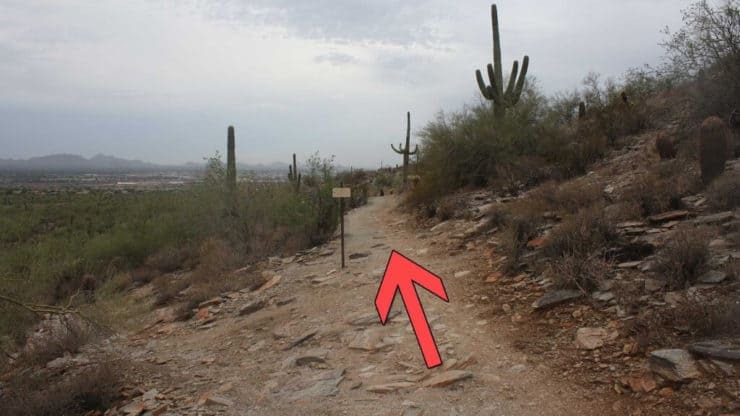 At about 3.1 miles, stay right on the Gateway Loop trail. At about 3.6 miles, stay right. At about 4 miles, stay right once again. 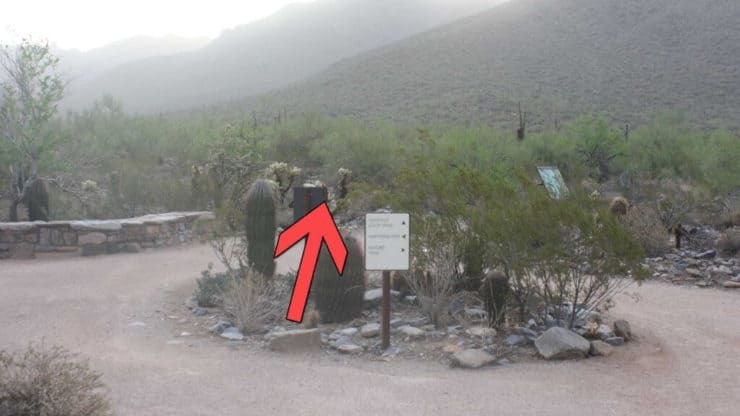 At about 4.1 miles, hike left off the Gateway Loop trail back to the visitor center. 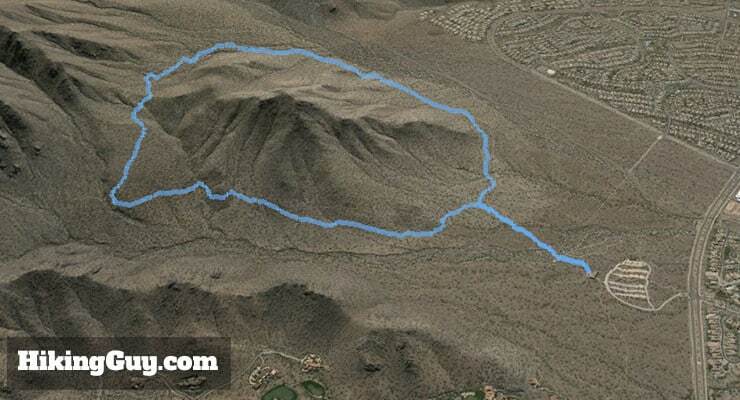 At about 4.4 miles, hike straight through the roundabout that you came through earlier and end the hike.